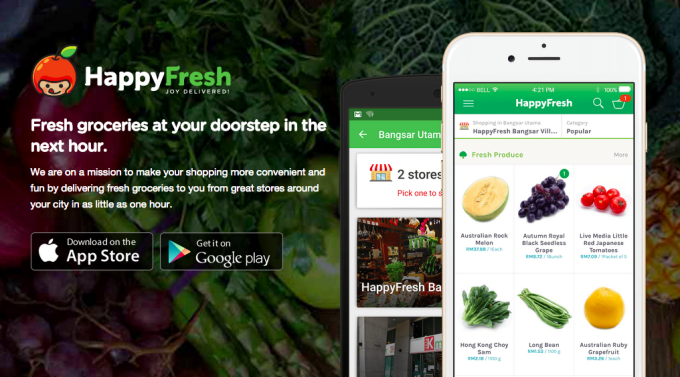 Online grocery shopping and delivery services have brought a lot of convenience to people living in Malaysia. Many local grocery stores have even expanded their services to allow for online purchasing and delivery. Thanks to them, we can now simply wait for our groceries in the comforts of our home, instead of being stuck in the traffic or lining up for checkout. Tesco, the British multinational grocery, is the first hypermarket in our country to make their products available for purchase online. You can even collect Club points while you’re shopping on the site. The drawbacks? They don’t deliver alcohol and non-halal foods, and cash vouchers also can’t be used for online payment. Charges: Service/delivery charges will be shown during slot-booking. Coverage: Some cities and towns within Klang Valley, Penang and Johor Bahru — find out more here. Delivery Time: Available in 2-hour windows. These are available from 10am to 10pm, 7 days a week. This 100% online fine food store specialises in traditional cuts of meat, and also offers a variety of desserts, baked goods, gelato, cheese, chocolate pralines, pantry items, amongst others. Delivery Time: Between 8am and 9pm, 7 days a week. Founded in 2010, Redtick’s mission is “to bring convenience to our customers by changing and revolutionizing the way grocery shopping is done.” Their website is easy to navigate, consisting of only 3 tabs — groceries, baby, and stationery — making it perfect for those who are not particularly tech-savvy. At the moment, there are four physical Presto supermarket outlets in Malaysia, and they are actively on the lookout for more locations. If you’re a user of Public Credit Card, Presto is the site you want to shop at — it gives you 8% cashback. Charges: Delivery charges vary according to order value and sometimes also to location. Refer to Presto’s Delivery Fees page for more information. Think only pizza delivery services can send you your items in less than an hour? Happyfresh proves you wrong. They claim to be able to deliver your online orders in as little as one hour — just download the app and shop away. Little Green Planet has their own organic farm, allowing them to deliver natural and healthy organic products of high quality at affordable prices. Buyers can also choose from their extensive range of chemical-free, gluten-free, and lactose-free products. If you prefer picking out your groceries personally, pay them a visit at Centrepoint, Petaling Jaya. 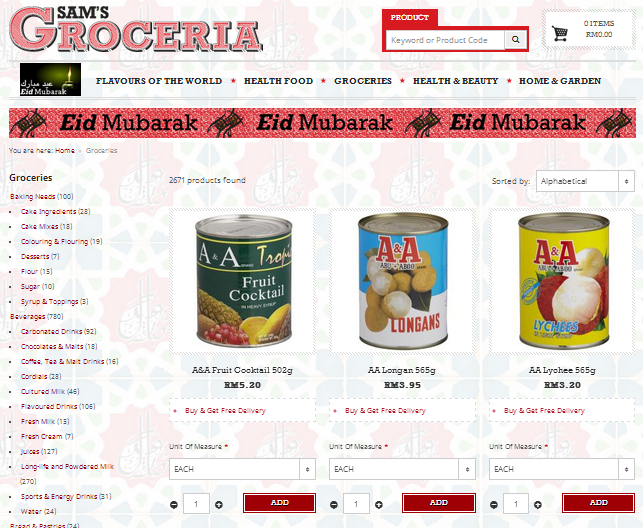 Charges: For perishable products, free delivery with a purchase of RM50 within Klang Valley. For non-perishable products, pay according to shipping and handling charges via courier services. You Beli is like the Amazon of Malaysia: in addition to groceries, you can also buy non-food items such as video games, clothes, books and more. Sibana Fox offers premium fruits, an array of organic, eco-friendly and artisan goods. They deliver to both offices and homes, which makes them perfect for busy individuals who want to maintain a clean bill of health. The first physical SAM’s Groceria outlet opened its doors recently in Penang, but they only provide delivery services in the Klang Valley. They carry various local and imported items from Korea, Thailand, United States, India, and more. 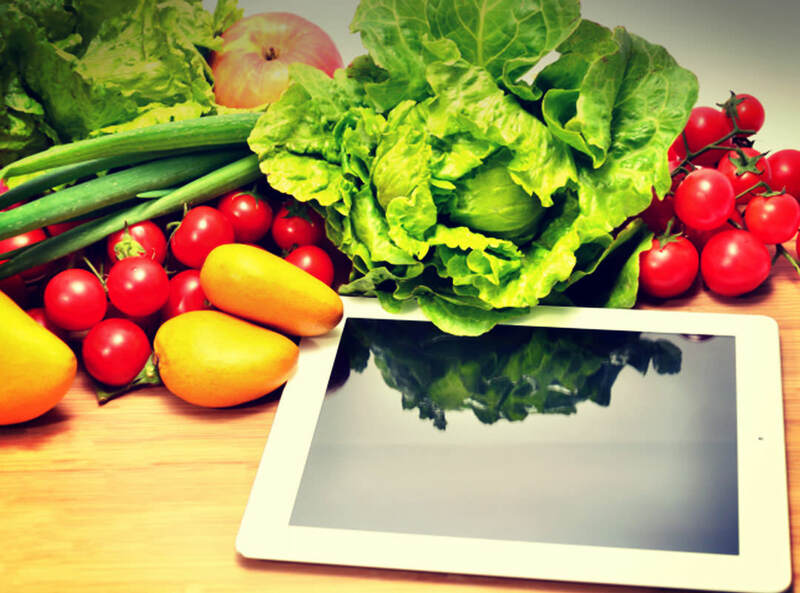 They also sell organic food products, as well as produce suitable for diabetics. Greenbug Grocer is where you should shop if you’re looking to get food products like long leaf assam tea or coffee cream bon-bon — food items which are not commonly found in most hypermarkets. They stock vegan food products, which do not contain dairy or any other animal by-products. Payment Mode: Paypal and local interbank transfers (MEPS). Charges: RM10 for delivery of items below RM100. Free for purchases over RM100 within Peninsular Malaysia only. Malaysia’s First Electric Bus Service Launches, Comes With WiFi On Board!